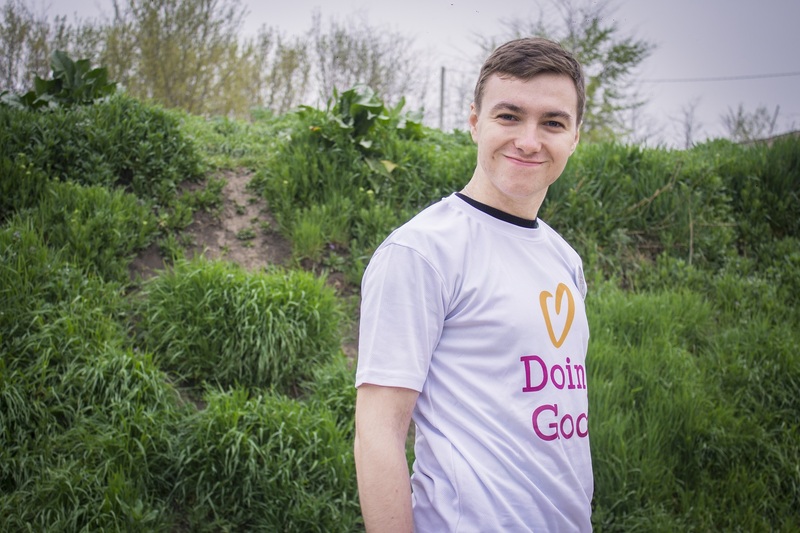 A volunteer from Moldova smiles while doing good. 1. The smallest good deed is better than the grandest intention. It’s the small things that create the most tremendous difference, and this is exactly what the Youth Initiative for Community Empowerment understands too. For Good Deeds Day 2016, they chose to empower their community by spotlighting star students who they trained as Hygiene Educators. The students were given all the know-how about hygiene and sanitation, and were empowered to keep sharing this message forward. The team at YICE decided they didn’t have enough with one day of good deeds, but they wanted to create an ongoing grand roll of good within their community. And so they did! 2. 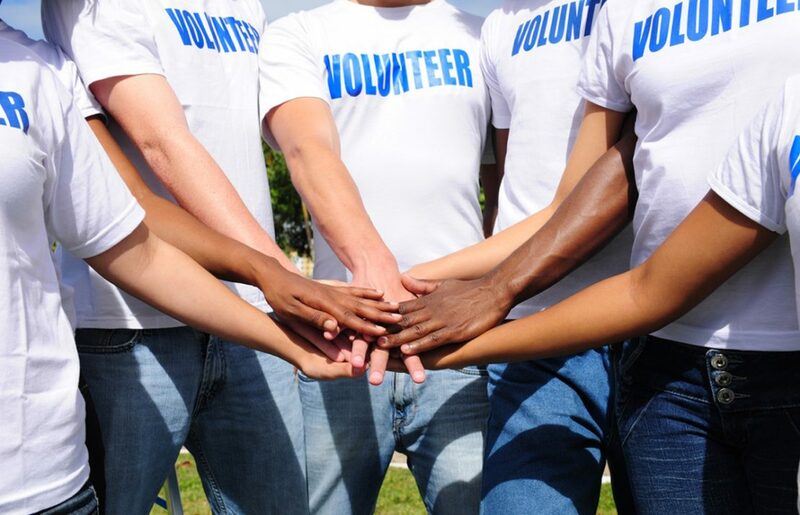 To be doing good deeds is man’s most glorious task. The Hillel team from Memphis at Morris S. Fogelman Jewish Student Center are no strangers to good deeds. This past Good Deeds Day 2016, they visited three different sites where they had previously created butterfly gardens. Not only did this team initiate ways to beautify their community which locals and tourists can enjoy year round, but they have a sense of responsibility for ensuring their gardens stay kept well and will continue their good deeds and glorious tasks to prove it. 3. How far that little candle throws his beams! So shine a good deed in a weary world. Areyvut knows a little something about Good Deeds Day, and especially how to get the masses involved – of kids that is. With a number of projects on the board, volunteers spent the day caring for kids with disabilities, animals who need love, making home-baked deliveries, and brightening up the days of elderly. There was a grandparent-grandchild dinner, cooking casseroles, and packaging hygiene bags for teens. There was, no doubt, something for everyone to enjoy as this large crew shined good deed after good deed, creating a world of difference. 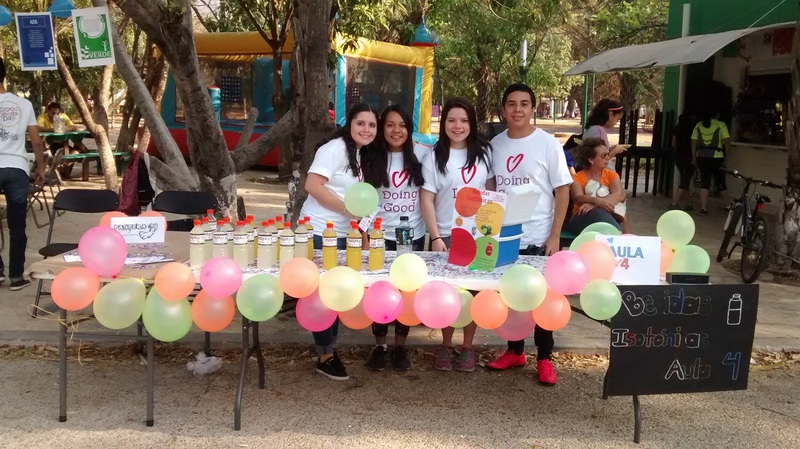 Students give away goodness at Colegie La Paz Mexico. 4. Every sunrise is an invitation for us to arise and brighten someone’s day. There is nothing quite so heart-brightening as showing a little love to the elderly – and an initiative labeled Love for the Elderly proves just that. 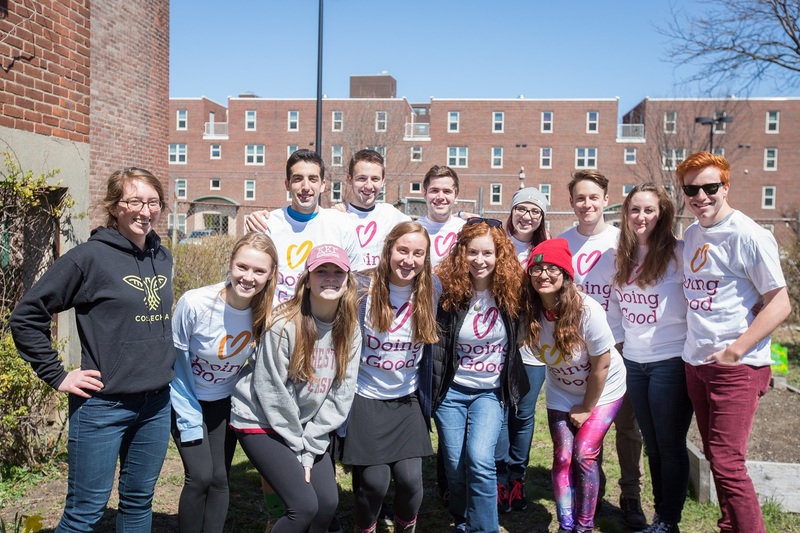 With an overwhelming amount of students who joined the cause throughout the world, this organization, founded by Jacob Cramer at the age of 13, is dedicated to writing letters of kindness to be distributed to senior citizens. What a bright spot! After all, the elderly have been around this world a lot longer than we have. By connecting with kindness in a simple way, Love for the Elderly shows appreciation and respect, and sure enough, brightens days, weeks and years. 5. Good words alone does not make a person good, but good deeds makes a person great. Imagine having the manpower to deliver goodies to thousands in need within your community. 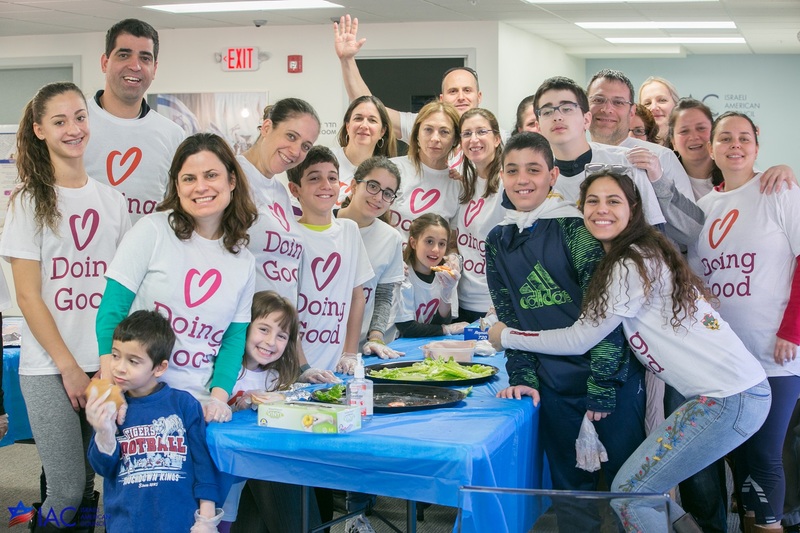 The Jewish Relief Agency did just that by bringing together 1,200 volunteers of all ages and backgrounds to pack up more than 3,400 boxes of food for lower-income households in the Greater Philadelphia area. They are a great example of how a healthy balance can be implemented in a large community – by using dedicated volunteers to share their time and energy towards giving to those who could use a kind hand. 6. Go into the world and do well. But more importantly, go into the world and do good. GMDU Kabale, an organization in Uganda, not only wants to do well in its mission to create a better world – but they are ready to do good. For Good Deeds Day 2016, the NGO took the time to raise awareness about the problems with kids living on the streets in their community. They organized a meal and playtime for the children in hopes of making moves for positive change. The crowd at Boston IAC gathers to honor International Good Deeds Day 2016. 7. Every act of kindness grows the spirit and strengthens the soul. The Indian Social Service Institute gets props for the various causes they chose to support on Good Deeds Day 2016. From providing water to orphanages to education for the poor, the ISSI did loads to save the world. One of their most helpful causes which they did was to start organic gardens. They provided seeds and fresh organic sand to allow families in need to grow their own produce. This is a life changing path for some families, and is sure to affect the community in the most positive light. You go ISSI! Keep growing and keep glowing. 8. I believe that every human mind feels pleasure in doing good to another. We can agree with Thomas on this one. Just ask the Agapewo Ministry in Uganda about how many minds they did good for by supporting the education of children in their community. They hosted a reading competition, a ball game, and gave out school supplies too. The day was spent with kids and caretakers, boosting morale and guiding children based on their positive performance. 9. No one has ever become poor by giving. Giving by no means going poor. 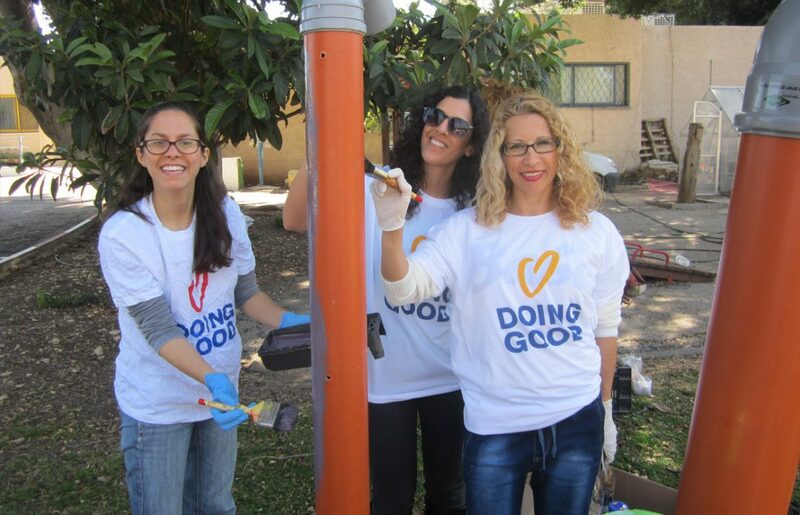 The Ken Jewish Community can relate to this, as they hosted the largest Good Deeds Day within their community so far with a variety of projects to promote the positive. 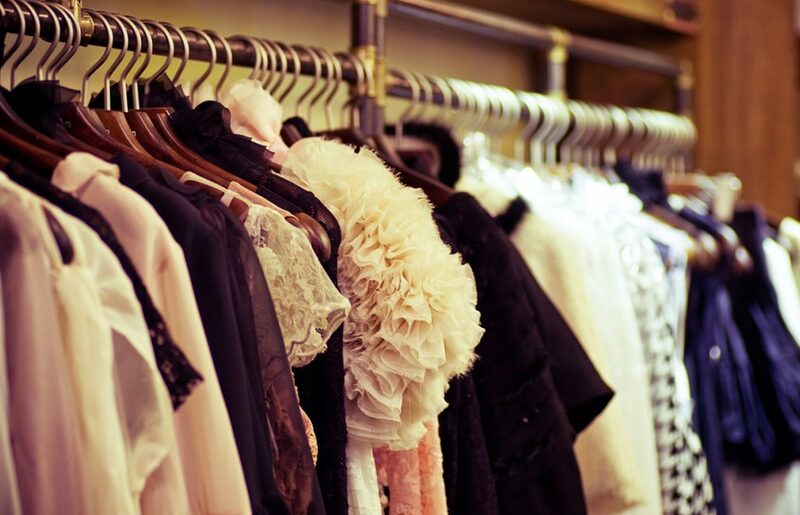 From collecting goodies and clothes to share with families in need, hosting a Dance for Seniors, and what touches our souls the most – rallying the community together to collect money to sponsor surgery for a girl who suffered cathartics. It’s clear this community is rich with good deeds and good people. College students volunteer to clean up a local park. 10. Constant kindness can accomplish much. As the sun makes ice melt, kindness causes misunderstanding, mistrust, and hostility to evaporate. Albert was right when he said that like the sun melts ice, kindness can evaporate the bad vibes. That’s exactly what the Community Hope Development Foundation did on a large and long term scale on Good Deeds Day 2016. Together with the rural population of Kasese District-Uganda, they had over 45 volunteers make efforts to promote water hygiene and sanitation, a very important part of promoting health and safety in their community. Go team Community Hope! 11. You cannot do a kindness too soon, for you never know how soon it will be too late. Doing Good, an organization from India jumped on all the good they could do for Good Deeds Day 2016. An entire gaggle of kids worked over 400 hours collectively to serve their community in so many ways. They contributed to the animal adoption process by creating biographies and making dog treats, made stress balls for counselors in need, and learned about the concept of Paying It Forward. From preschoolers to 8th graders to faculty members, this crew of do gooders was right on time for doing good! To get started on your kindness now, visit us here for ideas on how to infuse good deeds into your every day, learn more and share about Good Deeds Day from these readymade resources, or sign up to join now.